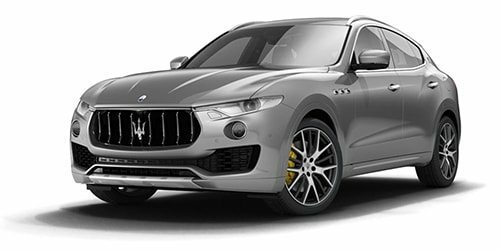 On approved tier 1 credit through Maserati Capital. 48-month lease x 5,000 miles per year, $0.30 per additional mile over. $5,995 down payment; first payment, tax, title, license and acquisition fee extra. STK# NQK319552, MSRP of $76,475. Offer Expires 04/30/2019. 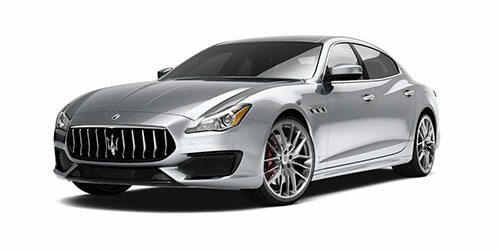 On approved tier 1 credit through Maserati Capital. 48-month lease x 5,000 miles per year, $0.30 per additional mile over. $4,995 down payment; first payment, tax, title, license and acquisition fee extra. 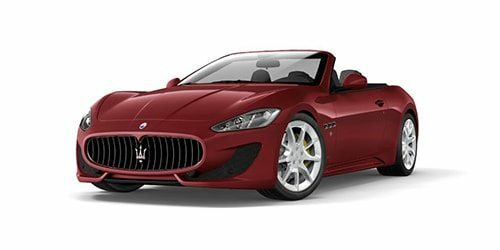 STK# NQK310420, MSRP of $77,475. Offer Expires 04/30/2019. 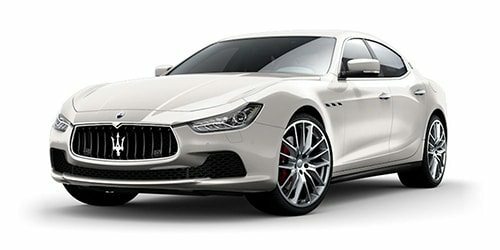 On approved tier 1 credit through Maserati Capital. 48-month lease x 5,000 miles per year, $0.30 per additional mile over. $6,995 down payment; first payment, tax title, license and acquisition fee extra. Dealer installed options extra. STK# NQK315988. 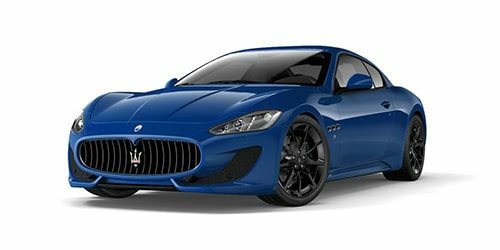 MSRP of $110,165. Offer Expires 04/30/2019. STK#s NQJ276969,NQJ278670. Price includes all dealer and manufacturer incentives. Not all buyers will qualify. Current offers are not available on prior purchases or pre-negotiated deals. With approved credit. Plus tax, tag, title, license and acquisition fee extra. See dealer for details. Offer expires 04/30/2019.